We are about to start the month of May and that means it is time to start prepping for our Memorial Day Weekend National park adventure! This Memorial Day weekend we will be driving north and visiting 4 National Park sites in Virginia around Shenandoah National Park! Last Memorial Day weekend we took an epic trip to the Washington DC area to specifically see the special exhibit at Ford’s Theatre. Read about our D.C. National park trip here. While the National Park Service has over 400 “units” or “sites” in the system, only 59 pf them are designated National Parks. Just last month we visited 2 of the 59 National Parks when we visited Everglades National Park and Biscayne National Park. 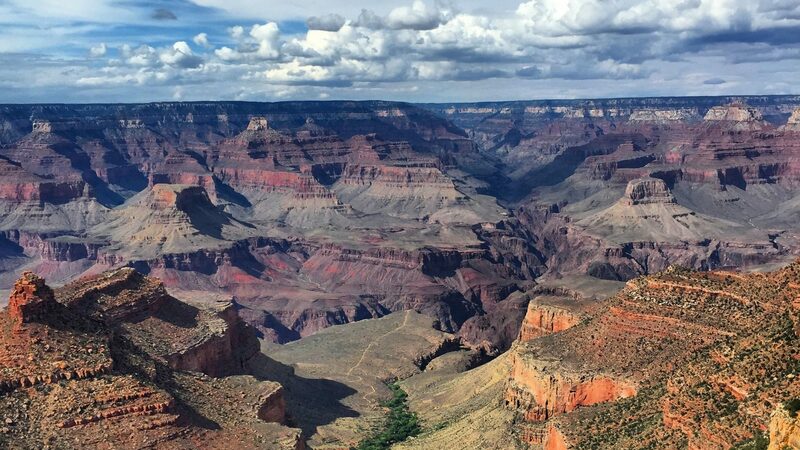 To date, we have visited as a family 12 of the 59 National Parks. 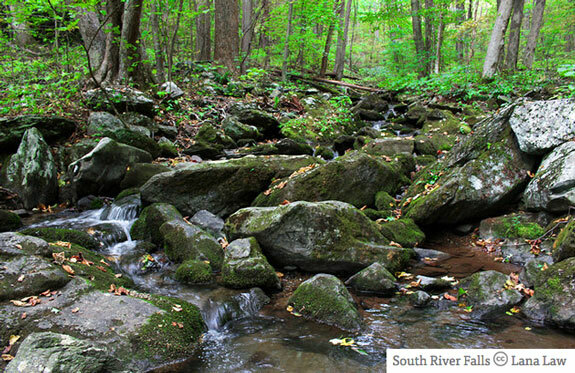 Our trip at the end of May to Shenandoah National Park will be our 13th National park visited! 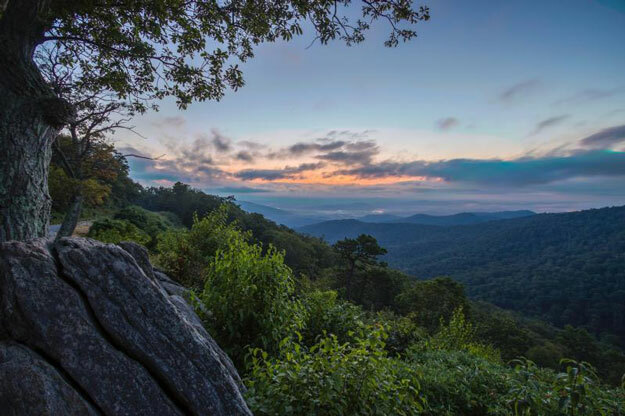 Shenandoah National Park encompasses 200,000 acres of protected lands just 75 miles from Washington D.C. It is filled with amazing hiking trails and scenic drives. In my research, many people recommend this hike. 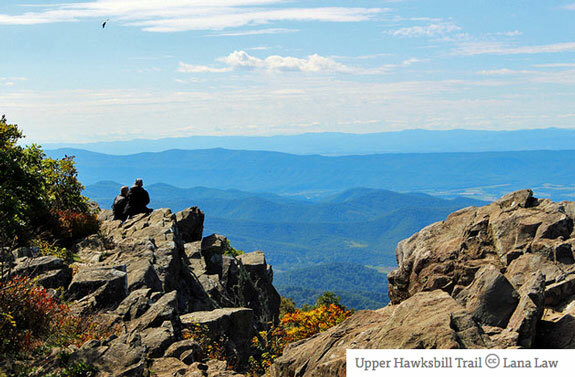 Upper Hawksbill Trail offers some of the best scenic views of the park and it is the highest point in the entire Shenandoah National Park. It is only 2.1 miles roundtrip and contains a wide, even ground trail. 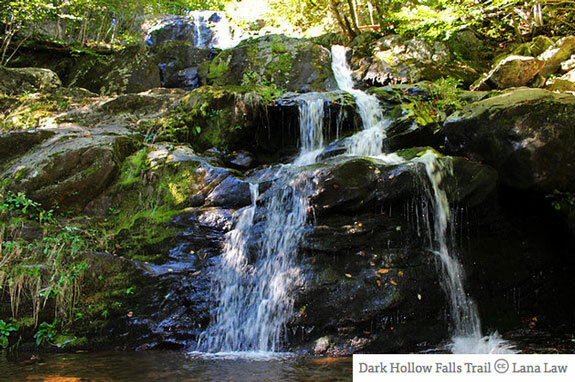 Dark Hollow Falls Trail is a short 1.4 mile hike that starts near the Byrd Visitor Center. My family loves to do trails that end in waterfalls. We went on some pretty scenic hikes at Great Smoky Mountains National Park as well as Zion National Park and I am looking forward to seeing these beautiful falls. Of course I am always looking for scenic hikes that not only give me amazing vistas but also opportunities to get up close with nature. I read about this South River Falls hike in a photography website and it was noted for it’s beauty and opportunities to get up close with waterfalls and the creeks coming off of it. Stay tuned for my pictures and videos of our trip to Shenandoah National Park when we return! While Cedar Creek & Belle Grove National Historical Park has a rich Native American history and beautiful views of the Shenandoah Valley, we will be spending the majority of our time learning the history of the Civil War battles that occurred there–most notably, the battle at Cedar Creek: a Union victory on October 19, 1864. This National Park site offers a 2 hour self-guided battlefield tour that spans 18 miles around the area. 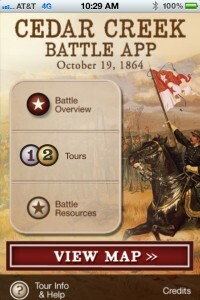 They also have a free, multimedia and GPS-enabled smartphone tour of the Cedar Creek Battlefield. We most recently, enjoyed a similar smartphone tour when we visited Kingsley Plantation last month. Manassas is a name that most people in this area have heard of but maybe do not know what it’s significance was. 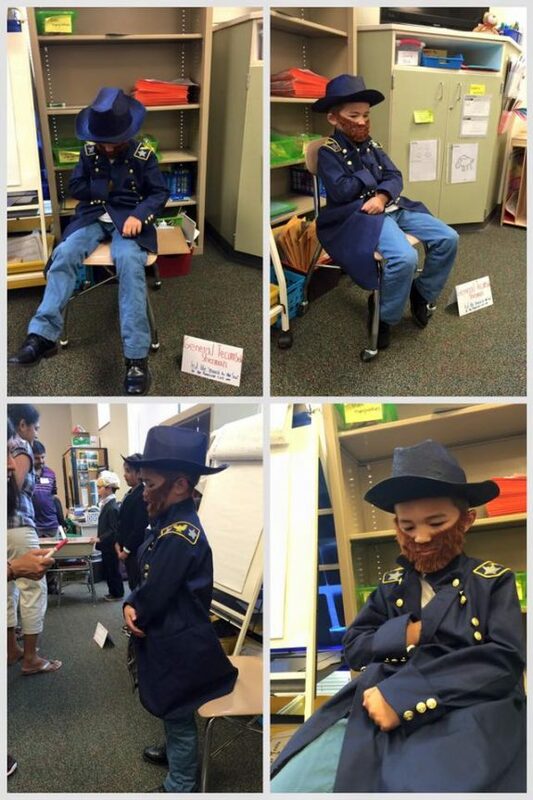 There were 2 Civil War battles in the plains of Manassas. You may have known them as the Battles of Bull Run. My family is super fascinated by the American Civil War. So far, we have visited a number of significant Civil War battlefields and significant sites in the National parks system including Gettysburg, Fredericksburg, Richmond, Fort Sumter, Appotmattox Courthouse, and Fort Pulaski to name a few. There are 2 bucket list National park sites on my 9 year old’s list: Antietam and Shiloh. Notice a trend? 59 down…4 more in May! We are planning on visiting 18 new National Park sites in 2016. Check out this post for details. Thanks for following me and my family as we embark on our next adventures!